The Crawford Fund has been assisting the Crop Trust with public awareness in Australia around the importance of crop biodiversity conservation for over a decade, and has assisted with training through our Master Classes in genebank management. The connection is closer to home at the moment as our Patron and former chairman, The Hon Tim Fischer, is currently the chair of the Crop Trust. 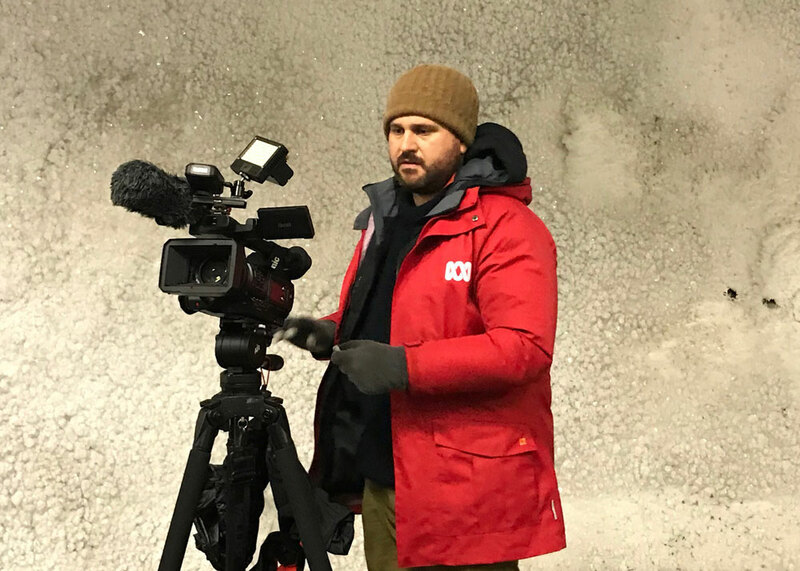 So it was great to help facilitate ABC TV Landline’s report on 18 February around the important work of Australia’s genebanks, especially as it involved our board member Tony Gregson. Tony has had a long association with the issue of genebanks and biodiversity conservation having been a member of CIMMYT board, chair of Bioversity International and currently chair of Plant Health Australia. 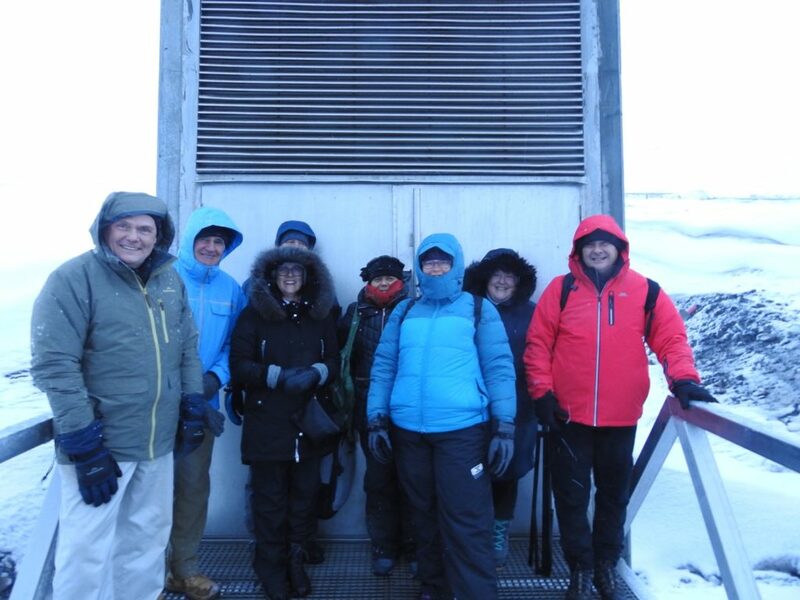 Our Director of Outreach, Cathy Reade, is currently in Svalbard facilitating a visit to the Arctic Seed Vault by ABC journalist Steven Schubert, with the first report due to be broadcast on TV, radio and online on 1 March. 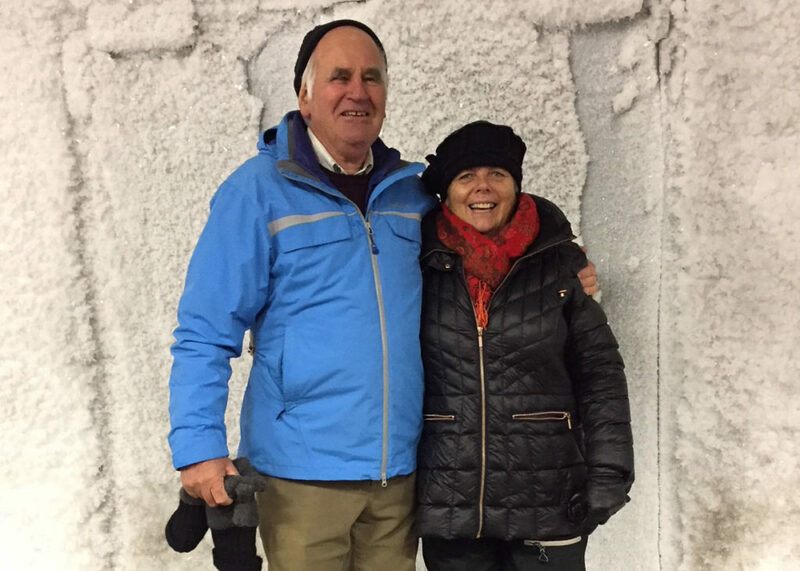 And News Ltd will have their European correspondent, Ellen Whinnett at what is the 10th Anniversary of the Seed Vault too. The Australian contingent you may see in the initial report on 1 March and in a range of stories to follow includes Sally Norton, manager of Australia’s Grain Genebank, Dr Kim Ritman, Australian Chief Plant Protection Officer; Mr Steve Hughes, Leader, Australian Pastures Genebank; Prof. German Spangenberg, Victorian Deputy Secretary, Agriculture Research, and Australian Ambassador Ms MaryEllen Miller.